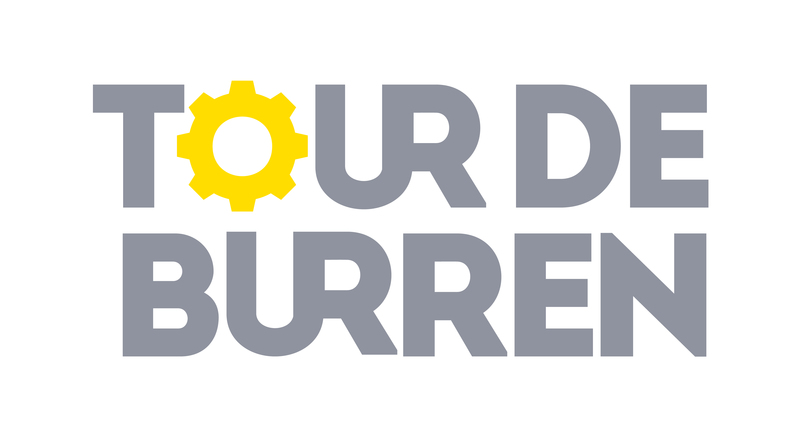 The Tour de Burren is delighted to announce a new concept in the leisure cycling calendar for 2018. 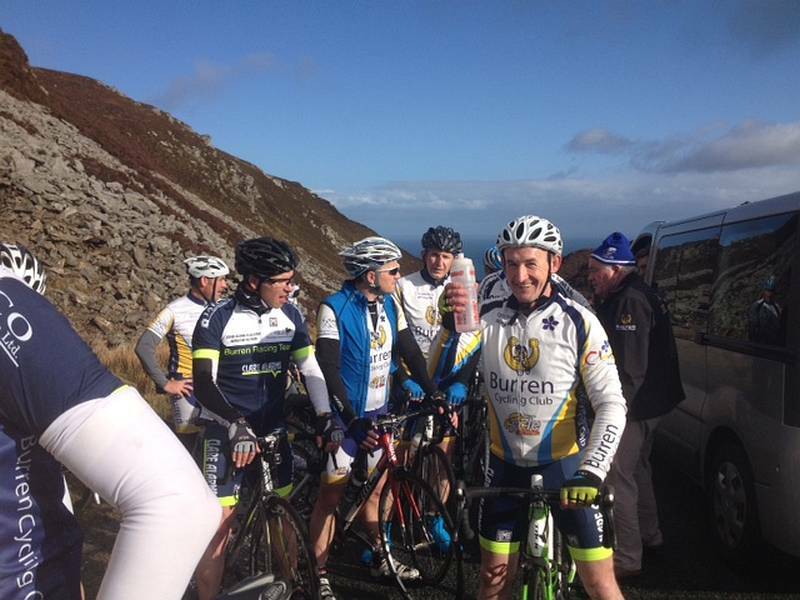 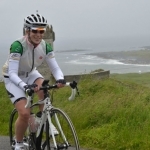 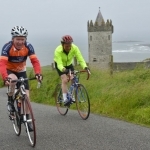 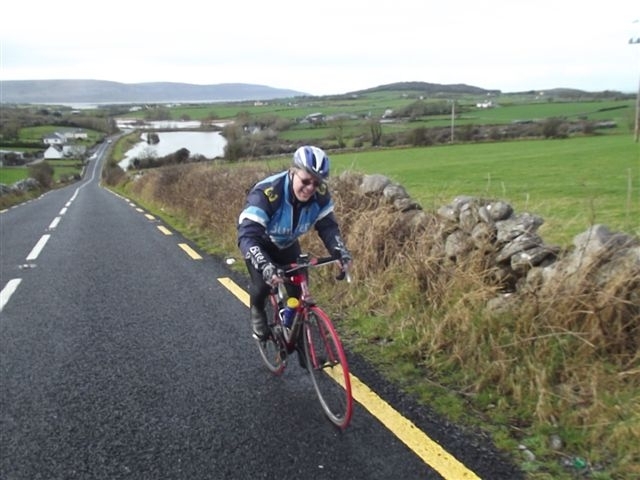 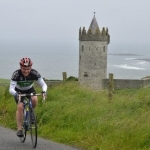 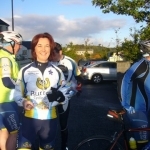 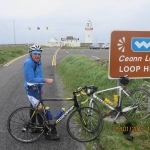 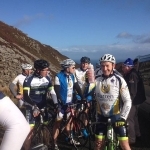 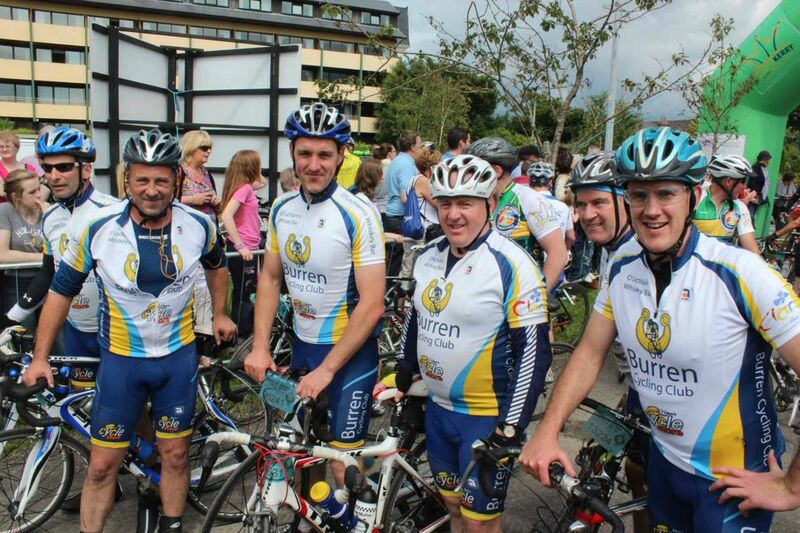 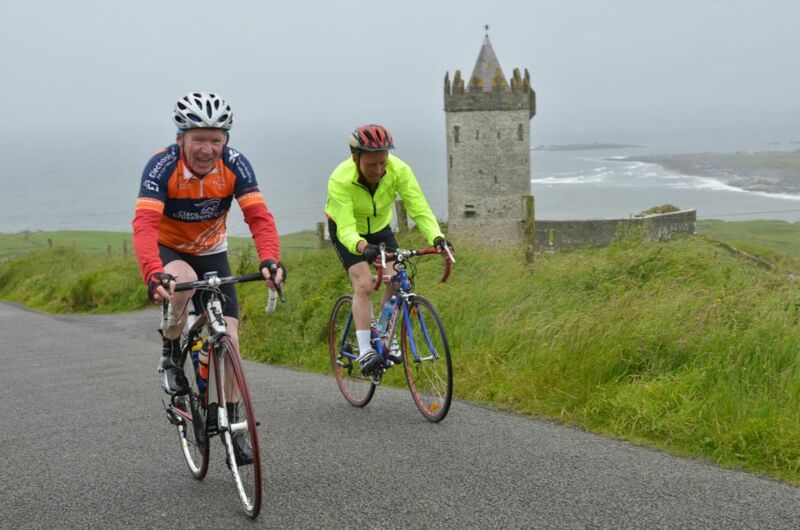 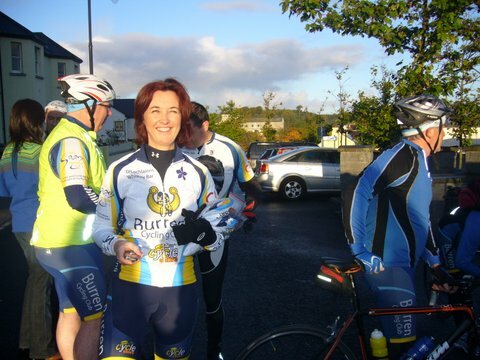 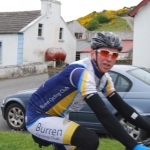 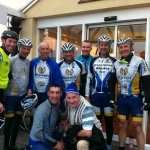 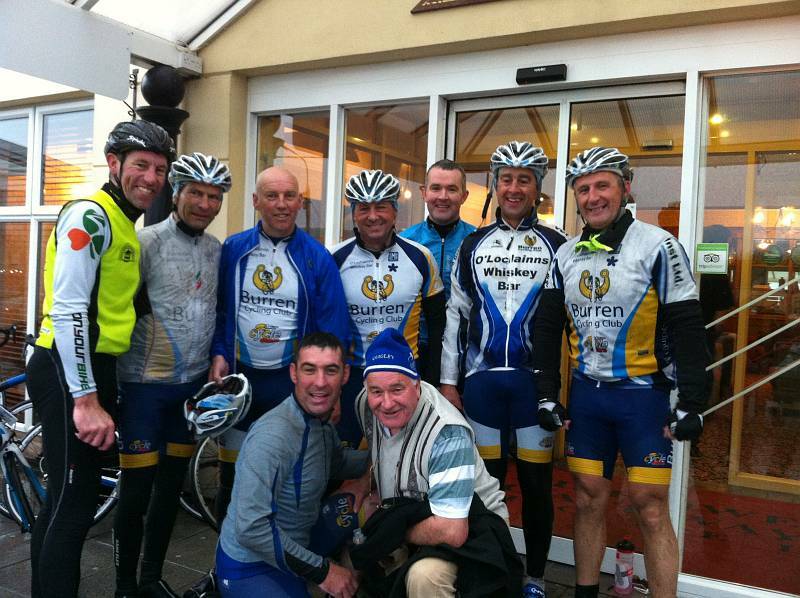 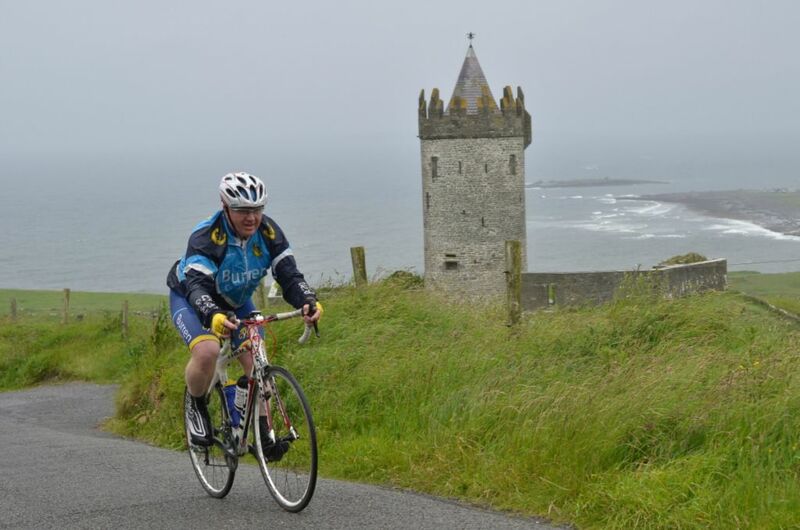 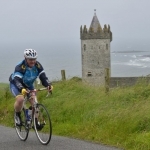 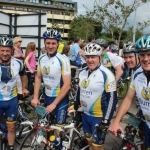 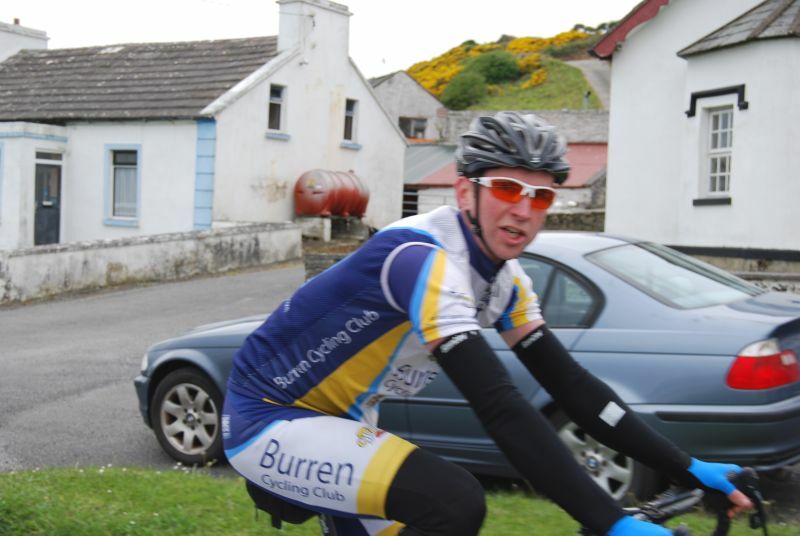 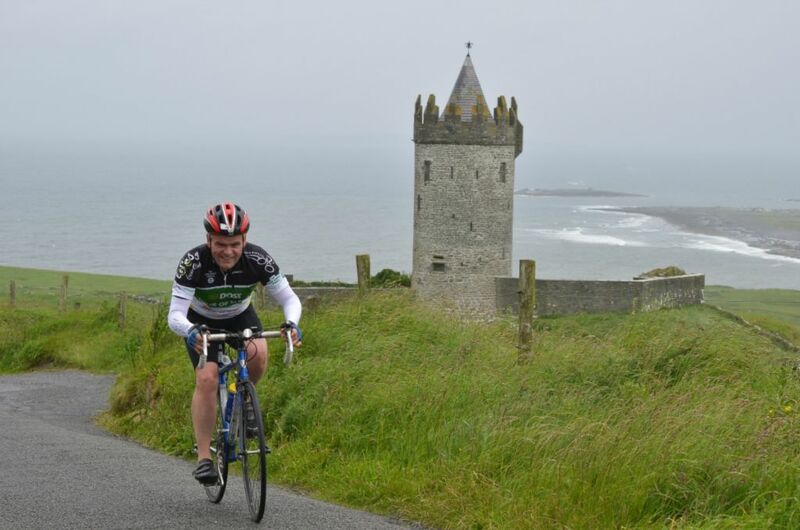 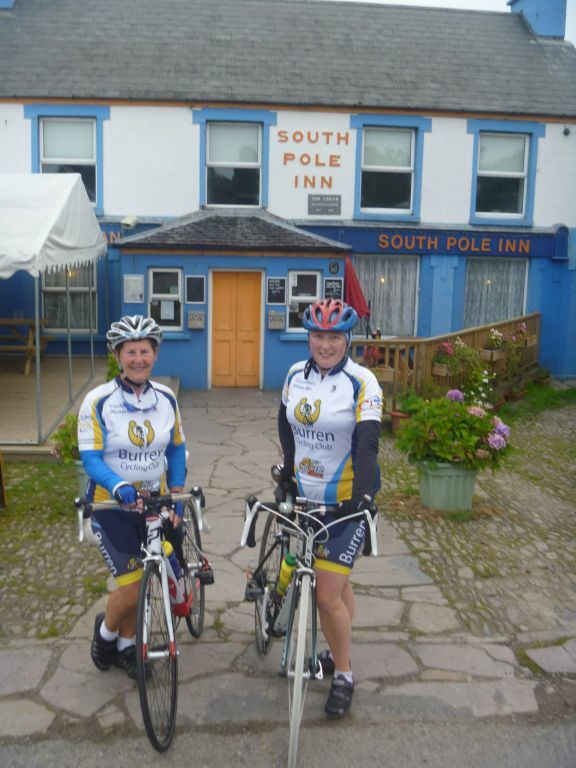 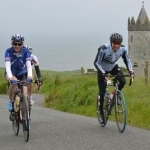 The Burren Cycling Club has adapted the traditional Tour de Burren routes to challenge avid cyclist to a ‘Night into Day’ spin followed by the famous Tour de Burren. 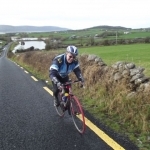 Leaving Ballyvaughan in darkness at 2am Saturday morning you will return along the Coast Road to the sun rising. 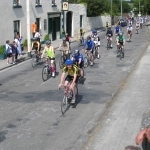 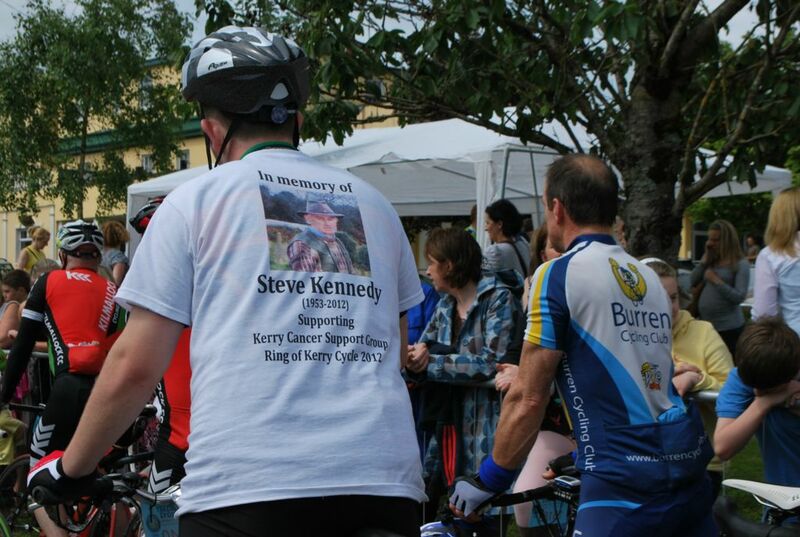 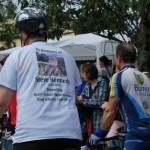 The option is to then either complete the 136km route or choose the 85km route with all the trimmings of the day from the Tour de Burren crew. 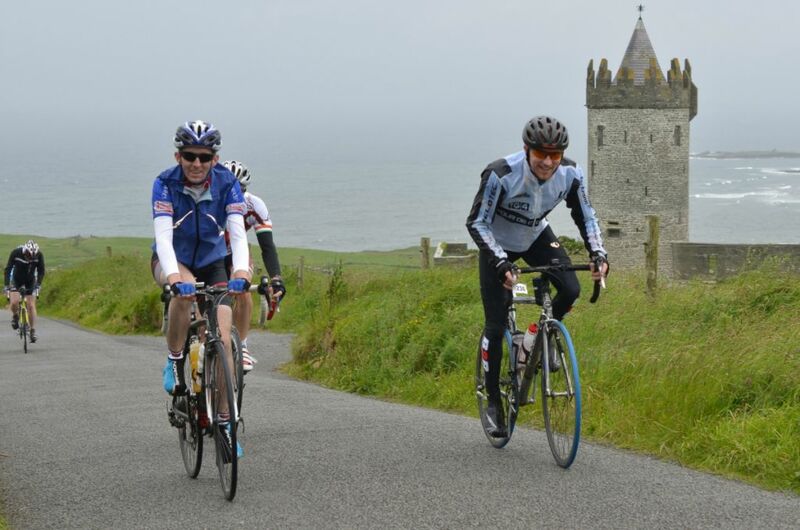 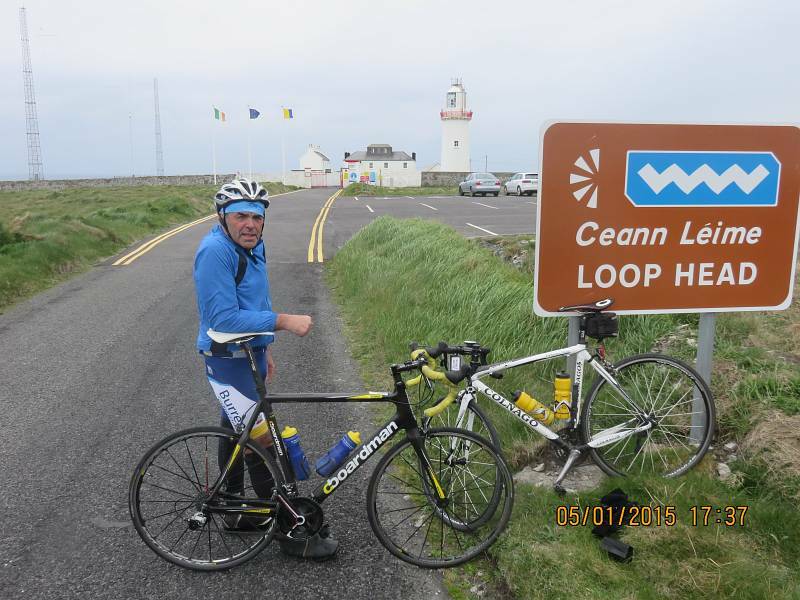 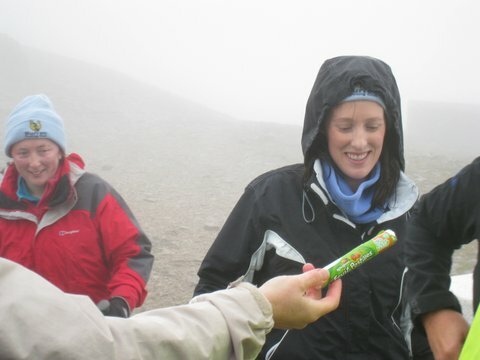 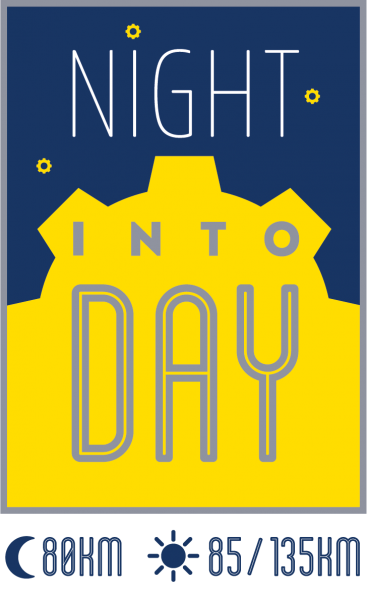 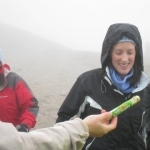 You will be one of the first to complete the Tour de Burren ‘Night into Day’ event. 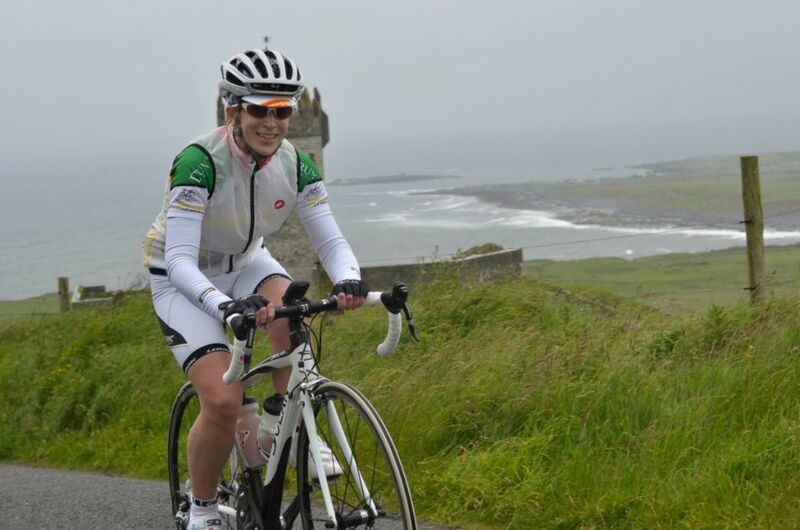 Mad as some may think you might be, we won’t smirk at your awesome achievement. 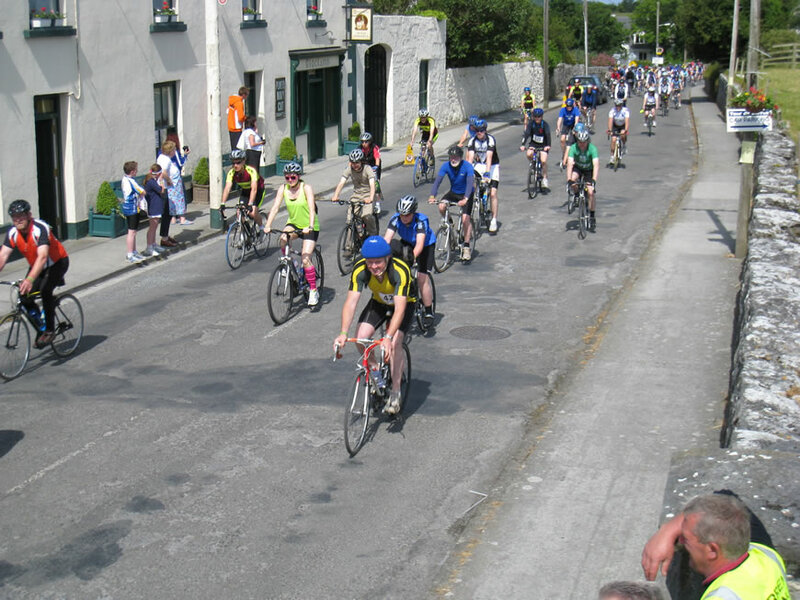 Tour de Burren ‘Night into Day’ is a unique concept that is unique to the Burren so why not give it a try and have the bragging rights over your fellow cyclists!